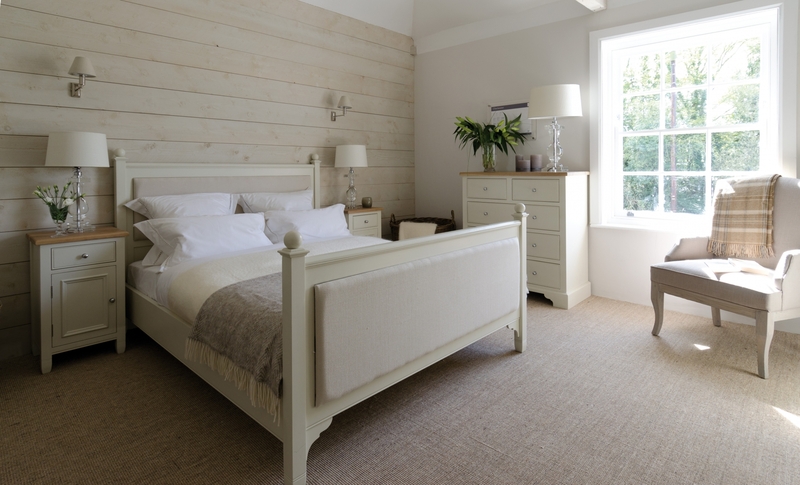 There are two lovely Bedroom ranges in the Neptune range , the Chichester and the Larsson. 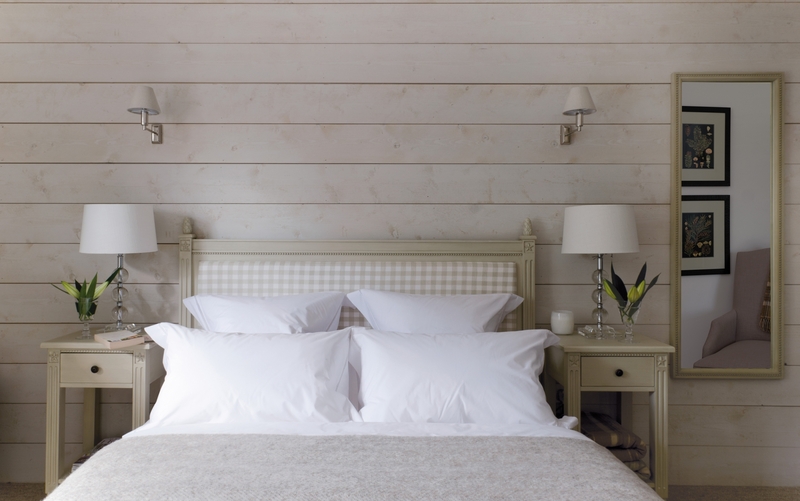 The Neptune Chichester is simple and elegant whilst the Neptune Larsson is inspired by the Swedish artist and interior designer Carl Larsson during the Arts and Crafts movement and incorporates some subtle carving and features. 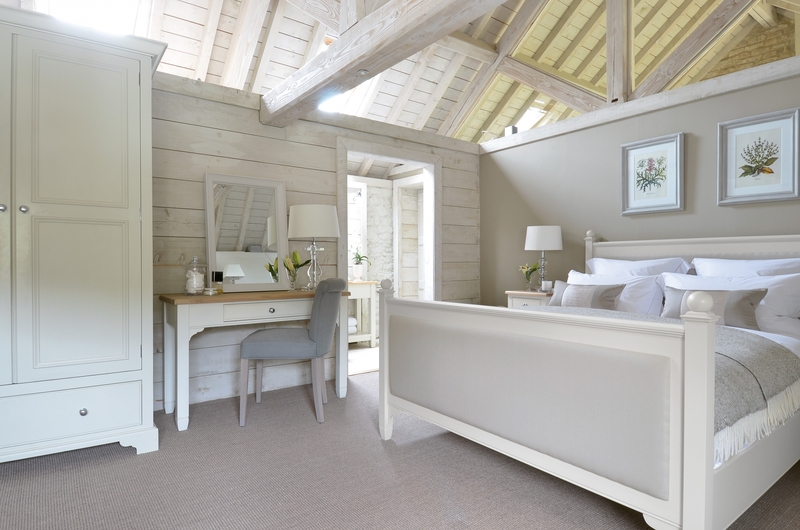 There are matching bedside tables, dressing tables, chests of drawers and wardrobes which complement each range. Please note these are not pictures from the Neptune London showroom.